We are always extremely delighted to welcome a traveler in Uzbekistan. In Uzbekistan not everything is used to be measured with money, and as a result, you unexpectedly find yourself in the atmosphere of those forgotten values that always were important and universal in all times! Tell me, what could be better than an absolute peace of mind? Is not it exactly everybody of us wants? Then, your way should be directed to Uzbekistan! You are loved, always are welcomed and you are very proud of in Uzbekistan! And all this is on the background of an ideal social order (which is so important in our restless time), the gravity and complacency. A few politely spoken words in Uzbek language at the oriental bazaar (our guides will prompt to you) will make you a magician! As a result, you will not be able to avoid a compulsory entertainment with the fruits from generous Uzbek orchards and melon plantations. 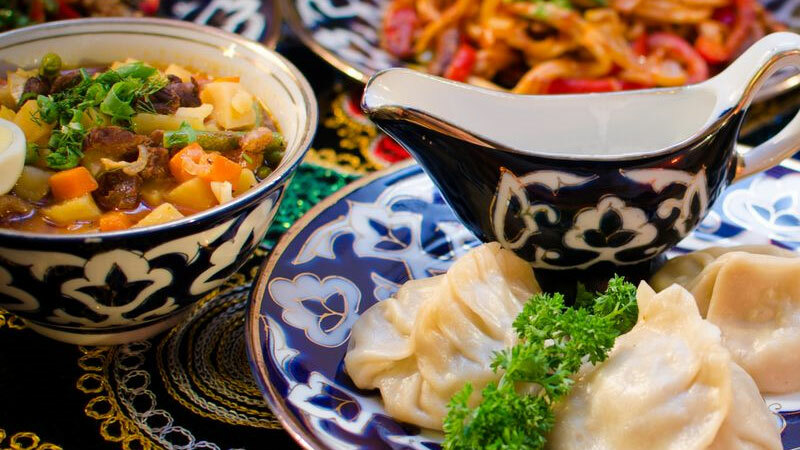 You will be pleasantly surprised with an intense and very heartwarming process of hospitality, as in Uzbekistan the guests are not divided into own and others’! With us you will get very interesting answers to questions related to the history of Central Asia and Uzbekistan in particular. Therefore, remember it once and for all, you have the opportunity to explore a very powerful information layer, which was created by a positive image of our people! Our website is also a piece of Uzbekistan but the virtual one. However, we still hope that you will feel our courtesy and will be able to find completely understandable information about our services. Uzbek reality is: «Who comes to us for the first time, becomes a friend. Who comes secondly – turns to be a relative! So, we do not say goodbye, but we are always ready to explain your questions in details, as it is used to be done in a close-knit family!